Unleash your inner interior designer at this furniture store in Andheri. Stocking a wide selection of sofas in a variety of styles, you'll find the perfect slouch couch for your Netflix binges here. What's better than kicking off your shoes after a long day and curling up on your couch? Not much! This 5,000 square-foot showroom is where you can find that perfect addition to make your living space truly your own, an extension of your personal style. Explore the carefully curated selection and you'll find everything from plush Italian leather to satin finish and sleek Scandinavian designs here. Besides their selection of sofas, there are also stylish centre tables, regal lounge chairs and comfortable motorised recliners for the ultimate TV-watching experience. The best part? Several of their designs are customisable and they also have made-to-order furniture for those looking for that truly one-of-a-kind addition to their home. There are a variety of finishes and styles available, so go on, let them help you find your best match! 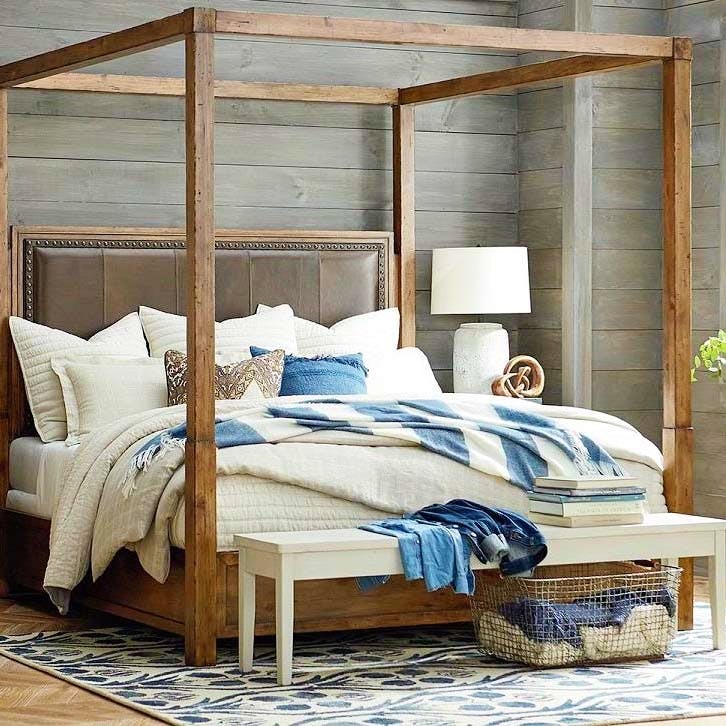 As the flagship store, this is the best place to experience their complete range of furniture and furnishings firsthand for yourself, though they do have an online website and catalog too.